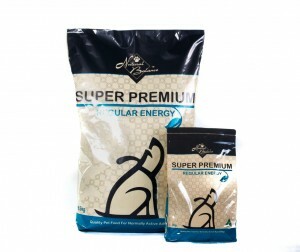 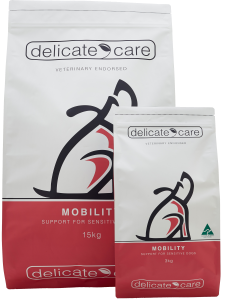 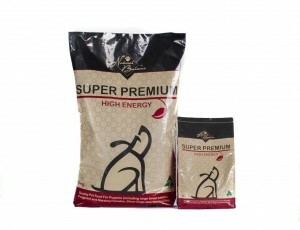 We stock the full range of tasty super premium Natural Balance dog and cat biscuits. 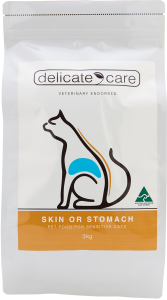 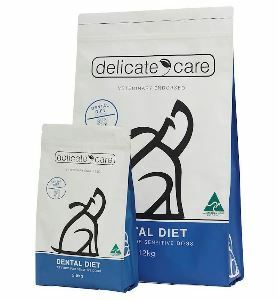 This top quality complete diet is the new healthy and all natural alternative for your pet. 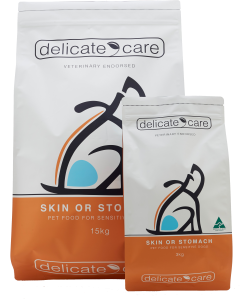 It's locally made here in Perth and only uses 100% human grade ingrediants. 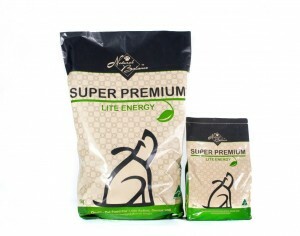 We are one of Perth's largest and best value stockists of the Natural Balance range - just compare our prices! 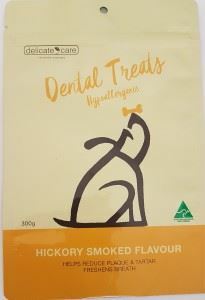 Dental treats - hypoallergenic tasty treats that clean teeth as they crunch!